If you are a parent the return to school can mean a return to packing lunchboxes. Sometimes it is easy to take the convenient options over the healthier ones. 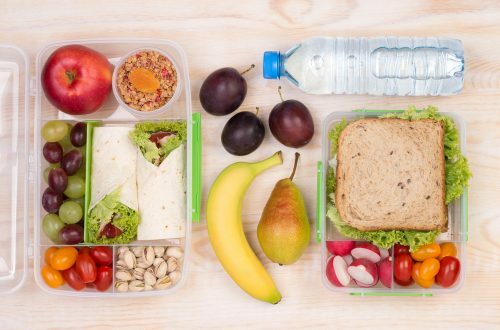 While schools are more vigilant these days over what is packing in a lunchboxes, there are some foods that are sneakily unhealthy. The best way to compare products is to look at the sugar per 100g – this will provide an accurate comparison point, meaning you compare apples with apples! The ACT Government has put together this handy shopping list which can make the decisions easier when you hit the supermarket. Why is this important? Sugar is not, in and of itself evil, but too much can be. Excess sugar can damage your teeth and cause other health problems such as type 2 diabetes. Our dentists and hygienists are trained to look out for the damage caused by excess sugar. Make an appointment today if you want to talk about your oral health.